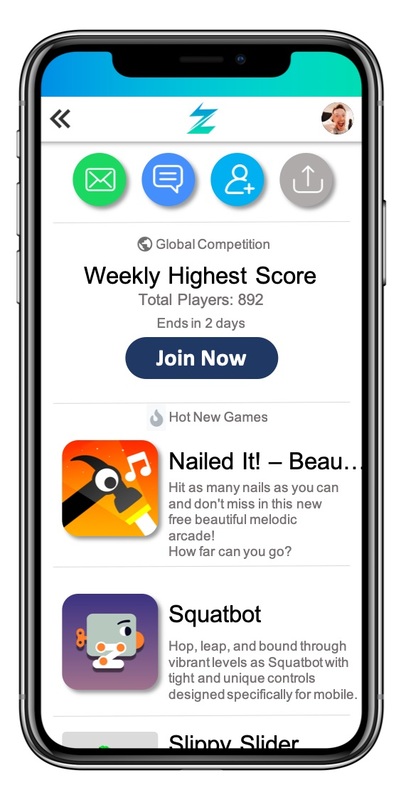 Zapic helps you connect and play with friends. Play with existing friends and make new ones. Easily find awesome new games to play. Compete against a group of friends or the entire world. Tired of being charged per user? Focus on growing your game without worrying about service costs. Nothing to download. Access everything right from within the game. Invite friends to your favorite games. Create a friends list to see what everyone is playing. 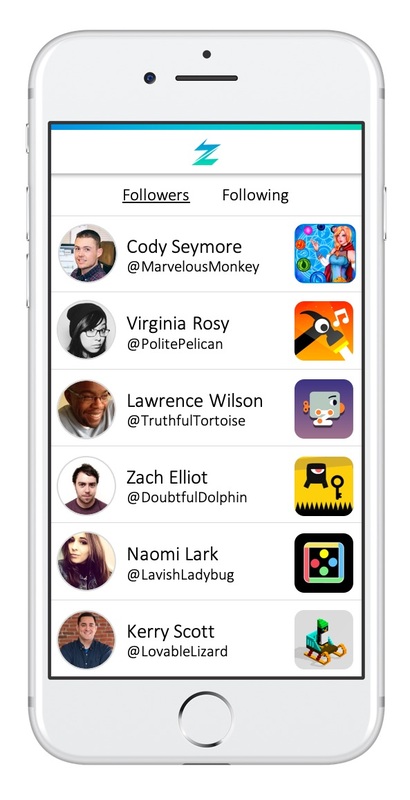 Play with friends on any iOS or Android device. Track and compare your score, stages, failures, and best combos with other players. Create your own challenge! Specify the time, what you are competing for, and invite your friends. Compete Globally! Join small and dynamic leagues on a daily or weekly basis. © 2017-2018 Zapic, Inc. All Rights Reserved.